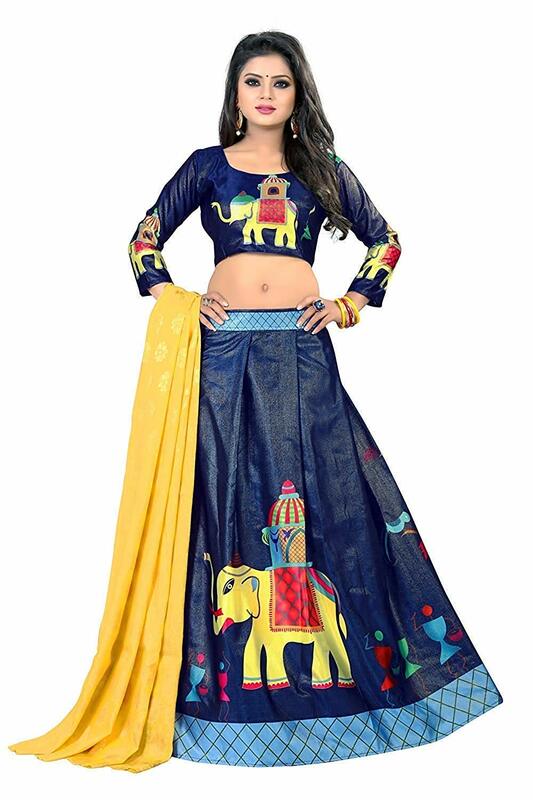 Top: Length-44″ | Width-up to 44″ | Bottom-Upto 3 Mtr. 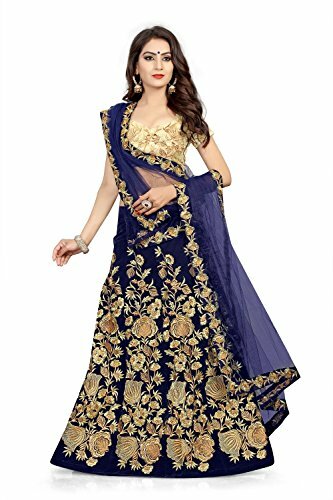 We are provides you Lehenga Choli which is a traditional Indian wear also known as Chaniya Choli or Ghagra Choli for Women. 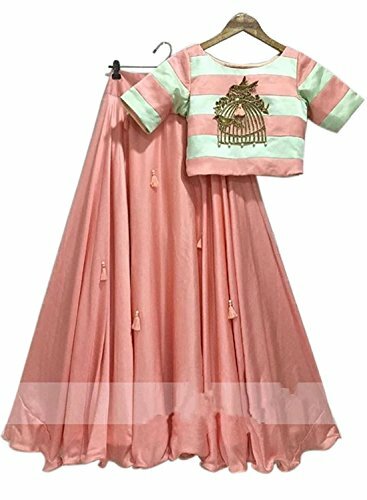 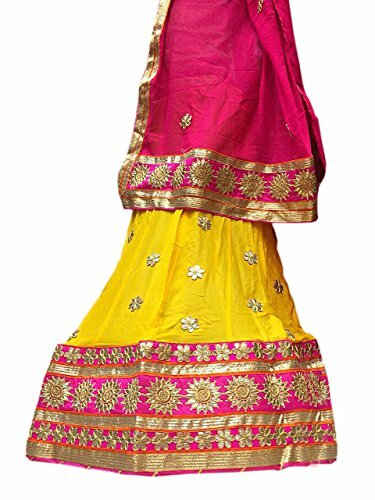 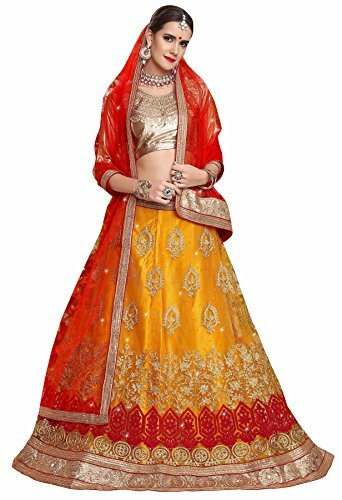 This lehenga bear a sophisticated look and enhance the beauty of the women which can be worn for functions, festivals, parties and even wedding also. 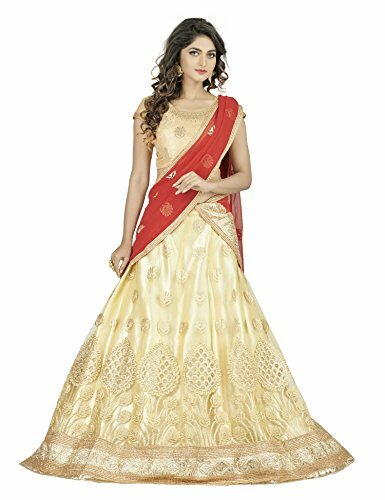 You will be a centre of attraction in the event once you ware it. 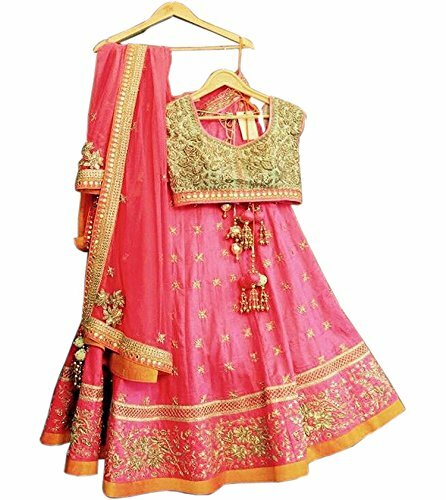 This Lehnga Choli is comes with semi stitched material so it can be stitched according to your taste, preference and style also.